Offering guests an authentic South Beach experience, Sense Beach House is an intimate boutique hotel with cozy accommodation. Located in the SoFi (South of Fifth) neighborhood, Sense Beach House is just steps away from the white sand beach. There are also many nightclubs, shops and restaurants nearby. This intimate boutique hotel is cozy, comforting and inviting. 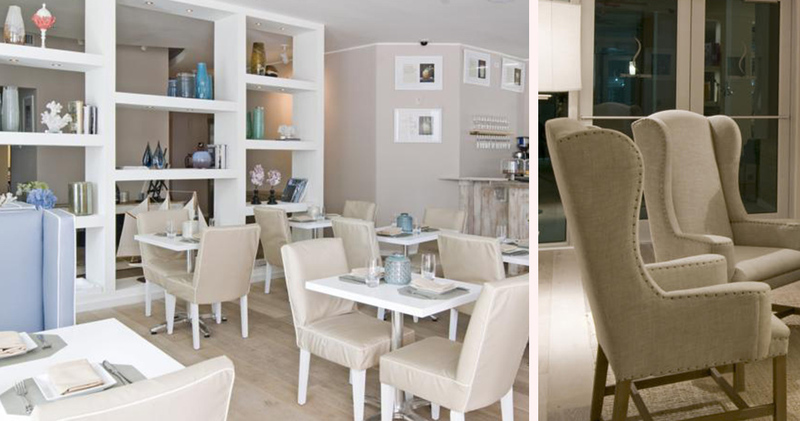 The parlor and lobby are decorated in soft hues, with a casual yet sophisticated ocean theme. 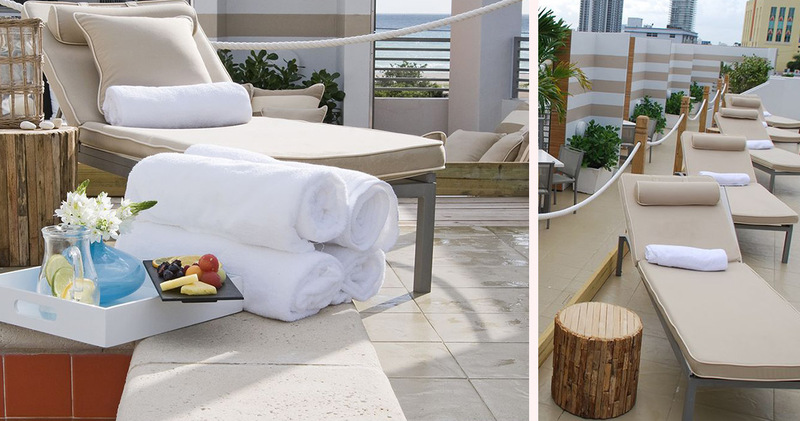 The Oasis is a rooftop terrace and pool area with sumptuous furnishings and beautiful ocean views. Guests can also relax amidst the gorgeous garden on the veranda. 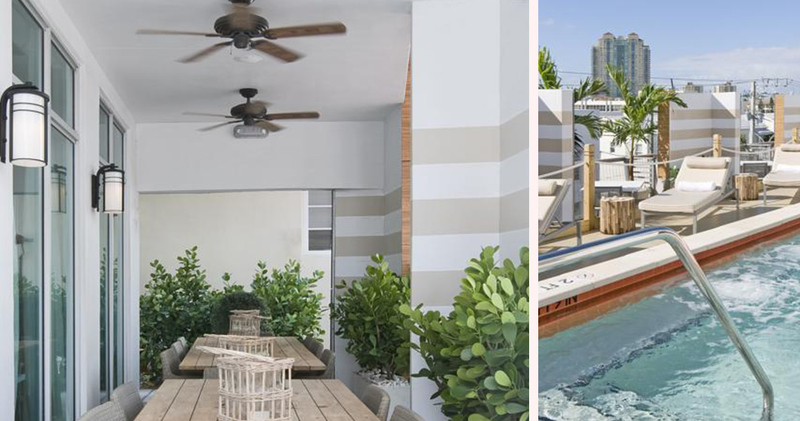 The Playroom at Sense Beach House Miami is an airy, bright room with foosball, table tennis and board games. 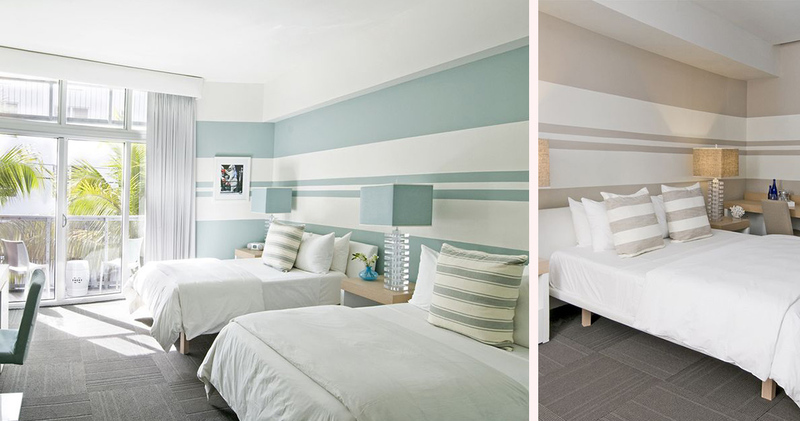 The guestrooms at Sense Beach House are spacious and relaxing. Guests can choose either the Sand Room or the Blue Room. The Blue Room features calming sapphire hues of the ocean, while the Sand Room has soft textures and serene, yellow tones. The guestrooms feature plush bedding, dark floors, a large desk and beautiful artifacts. Full-length windows let in plenty of natural light, and the minibar offers several gourmet treats. 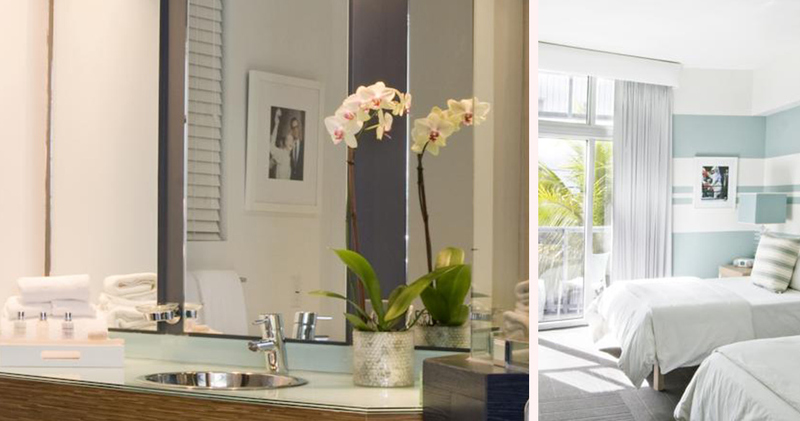 The bathrooms at Sense Beach House Miami are spacious, bright and elegant, featuring a rain shower and luxurious Molton Brown amenities. Sense Beach House is home to The Local House restaurant. This inviting, light and airy restaurant features an outdoor patio and a casual indoor dining space. The decor is simple and elegant, with a calming color palette. The restaurant serves a seafood grill menu and raw preparations. Looking for a great place to eat? Check out our exclusive Top 10 List of Miami Food Bloggers, Restaurant Critics and Best Of Lists! Featured in numerous TV shows and movies, South Beach is a stretch of ten miles of pristine beach with a fashionable, sultry and frenetic vibe. The area is known for its beautiful Art Deco architecture with many pastel colored buildings lining the streets. Visitors will find South Beach an exciting place for people-watching, shopping and partying at the many hip nocturnal venues. 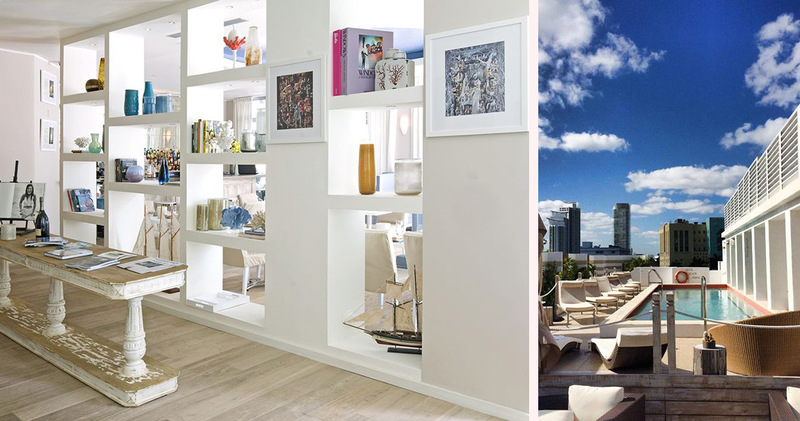 Other than the beautiful beach, South Beach is also home to world-class dining and nightlife with options like The Bazaar and Macchialina. 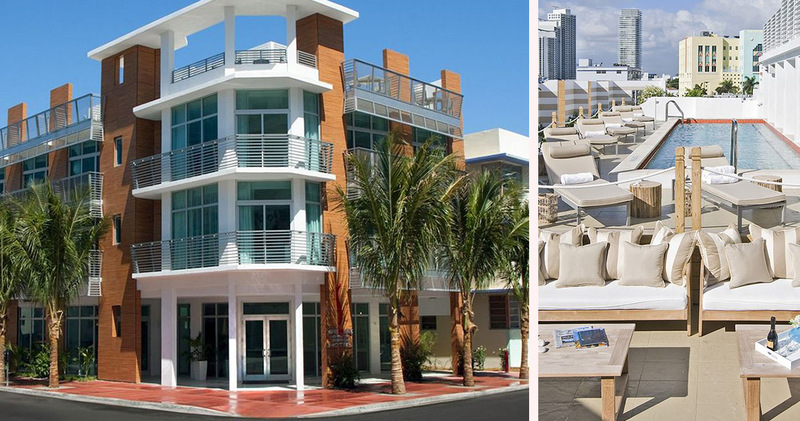 For sightseeing, South Beach has many attractions like the Colony Theater and the Jewish Museum of Florida.